2. 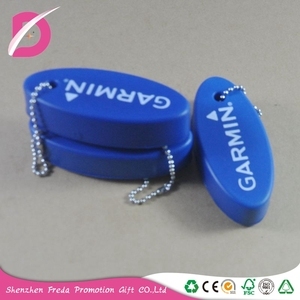 Are you available for the customized products9 OEM/ODM are warmly got a professional design dept to serve our customers. 3. What about the sample and mold charge9 We can provide you our existing sample for free and no need to pay for the mold charge if you order our existing model. 4. What about your payment and shipment9 P ayment:30% as deposit and balance after seen the copy of B/L. 1 YRS Shanghai PKUA Commerce Co., Ltd.
pls remark color u want,otherwise we will ship in random. R&D team to develop new design Quality control to assure client get high quality goods. Responsible workers to charge the feedback. 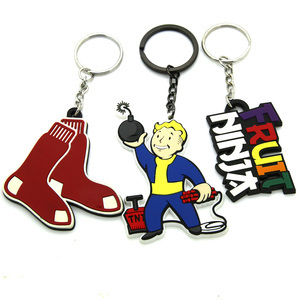 Our main products are medals, metal badges, coin, keychain, bag hanger, bottle opener, buckle belt and fridge magnet. Our factory implements a comprehensive quality management system and keeps on improving management level. We have a wide selection from materials of products, including zinc alloy, copper, iron, stainless steel, acryl, pewter, and MDF and so on. The trademark holded by the owners of the well known to customize only . Size: It also could be made according to your requirements. c. Color: it could be made to any color which you would like d.
We have a wide range, good quality, reasonable prices and stylish designs, our products are extensively used in promotional gifts and other area. &diams; All your wanted products we can supply for you as long as you can offer us sample pictures! &diams; The material the color the size,all of these customize according to your idea ! 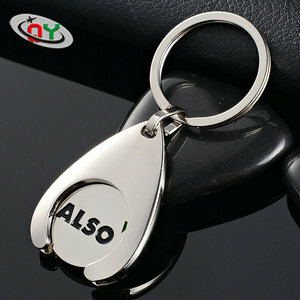 Alibaba.com offers 2,192 floating key chain products. About 84% of these are key chains, 1% are jewelry findings & components, and 1% are stainless steel jewelry. 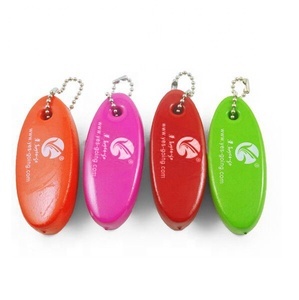 A wide variety of floating key chain options are available to you, such as plastic, metal. You can also choose from free samples, paid samples. 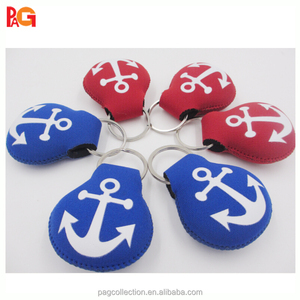 There are 2,192 floating key chain suppliers, mainly located in Asia. 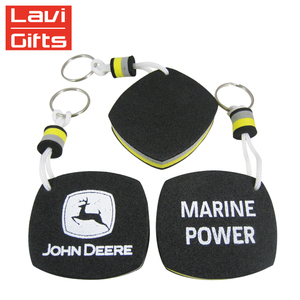 The top supplying country is China (Mainland), which supply 100% of floating key chain respectively. 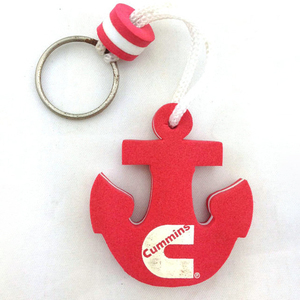 Floating key chain products are most popular in North America, Western Europe, and Domestic Market. You can ensure product safety by selecting from certified suppliers, including 418 with Other, 141 with ISO9001, and 38 with BSCI certification.